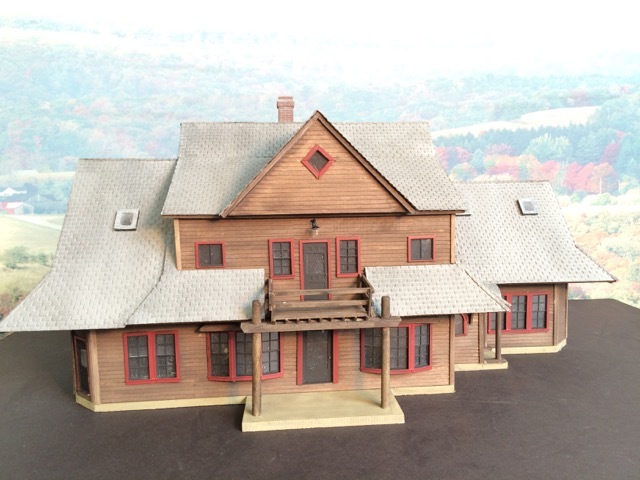 The photos showcase the diversity of our custom structure work. 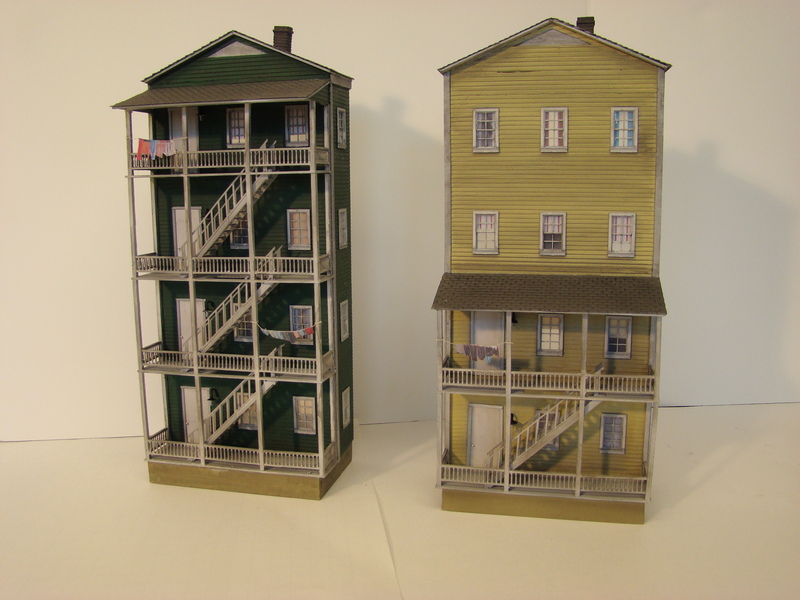 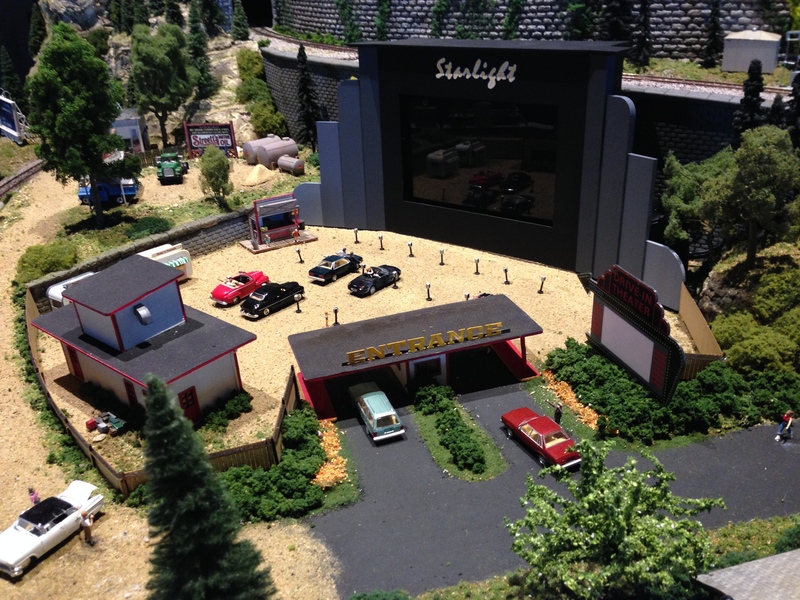 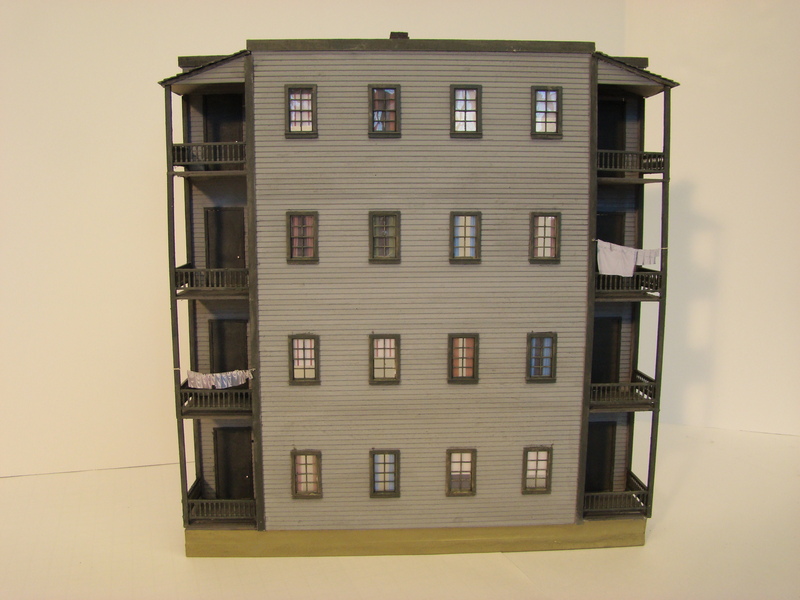 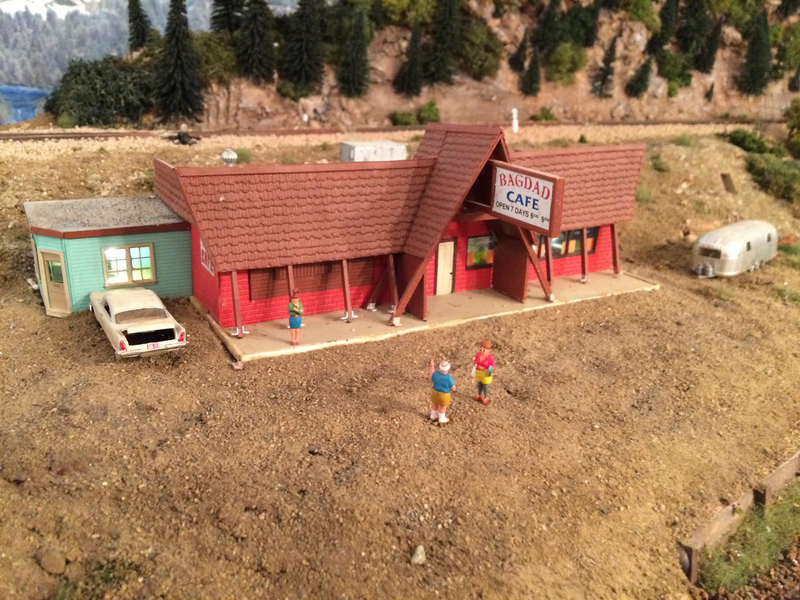 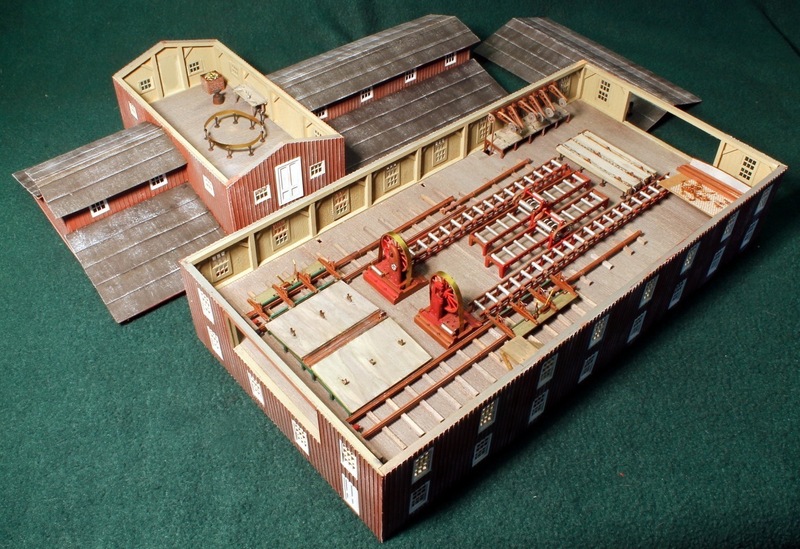 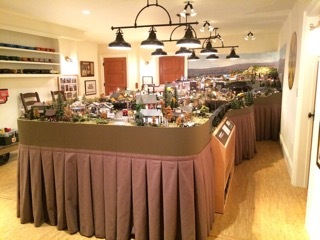 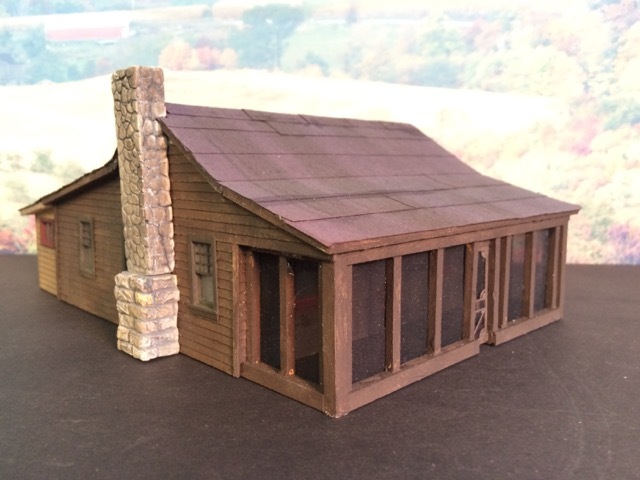 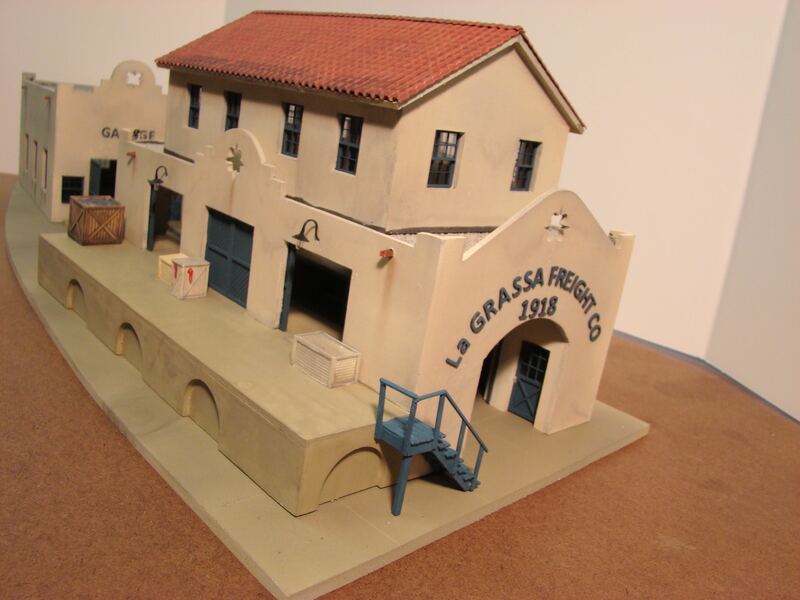 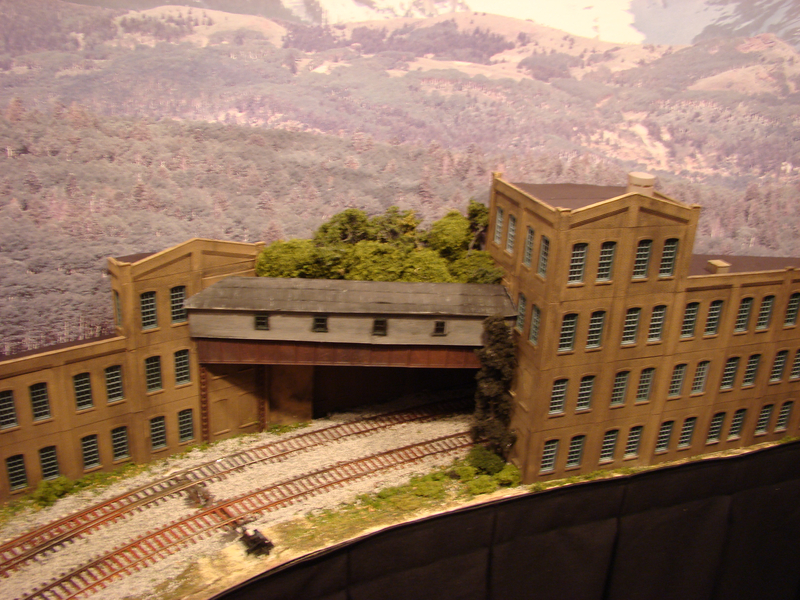 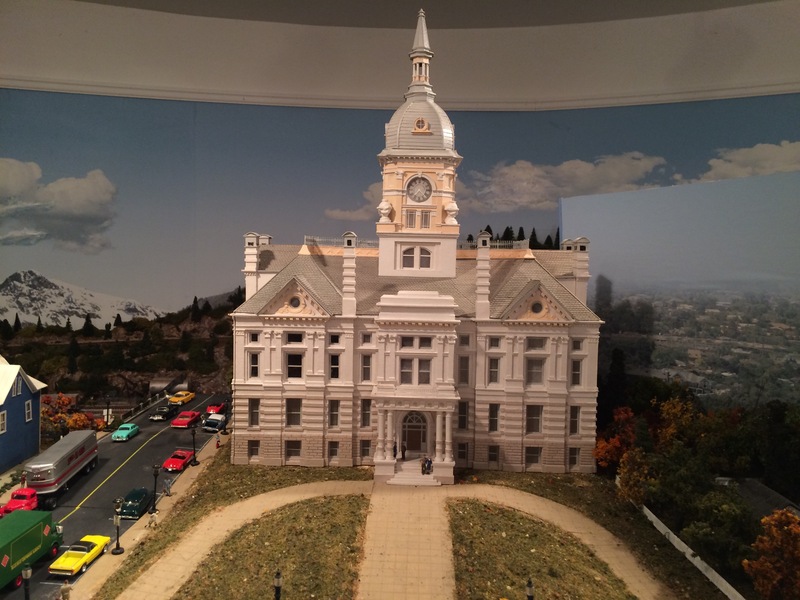 Look at other scales of model railroads, O,HO,N & Z. 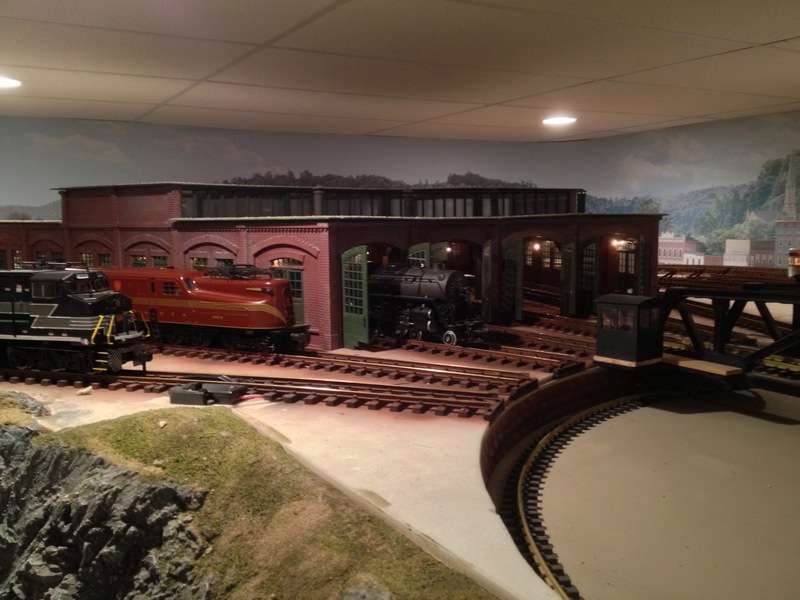 View our galleries of many different custom projects. 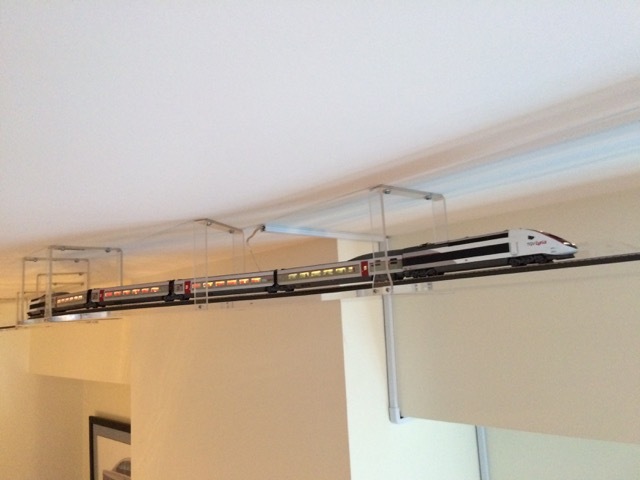 This overhead system is a very unique to run your trains.